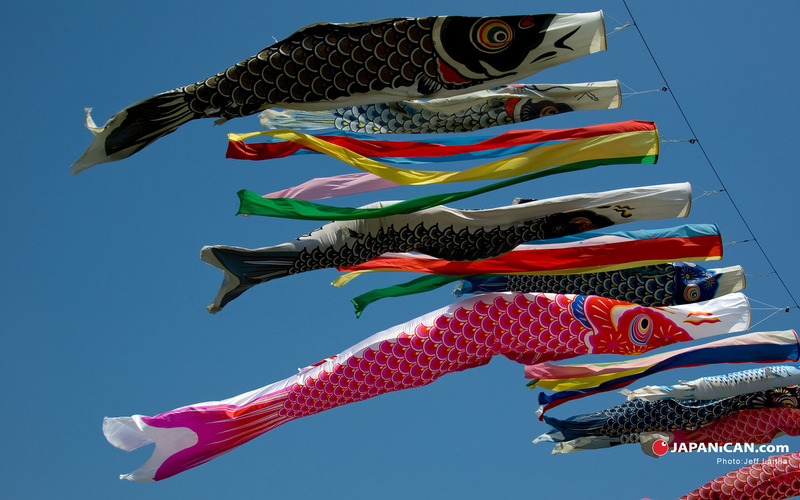 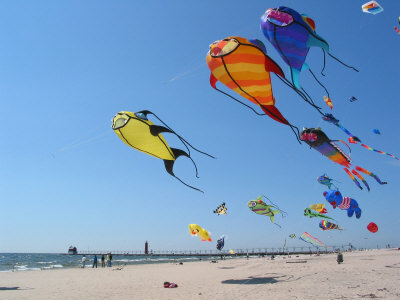 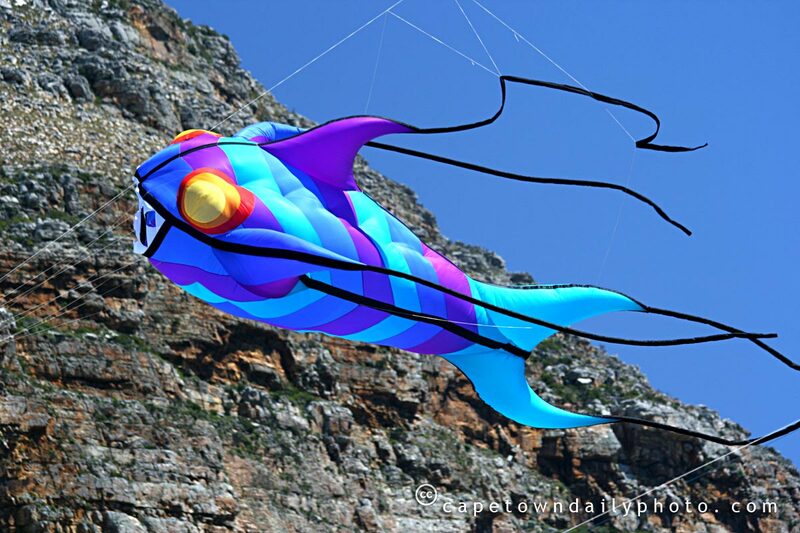 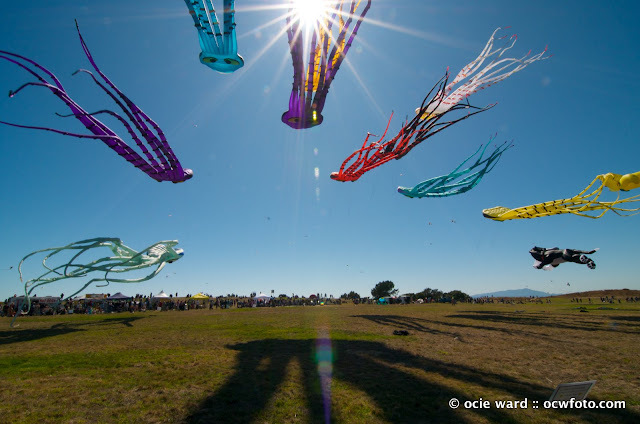 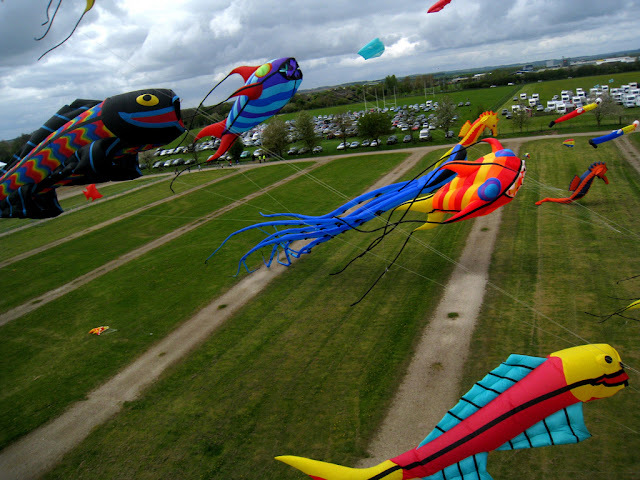 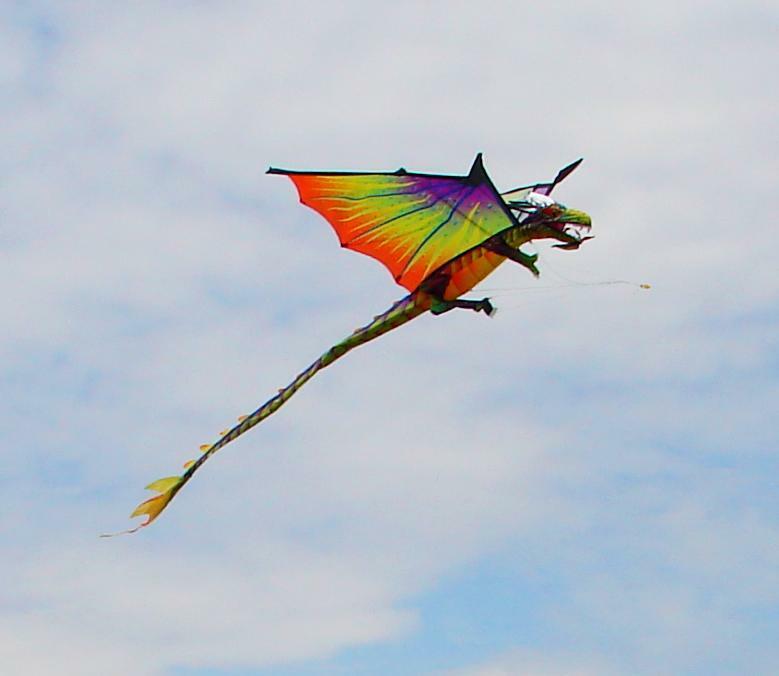 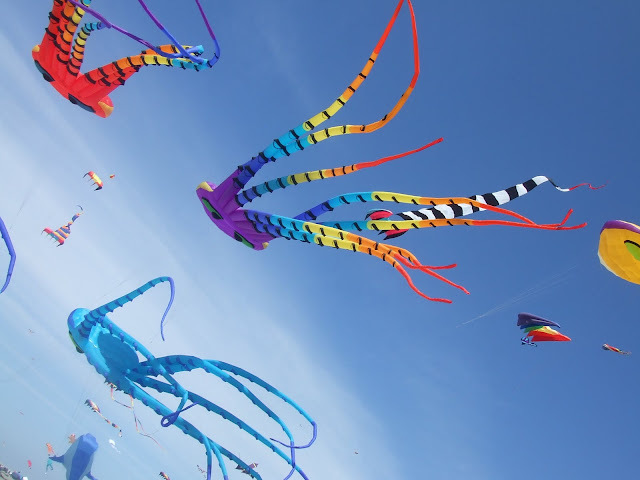 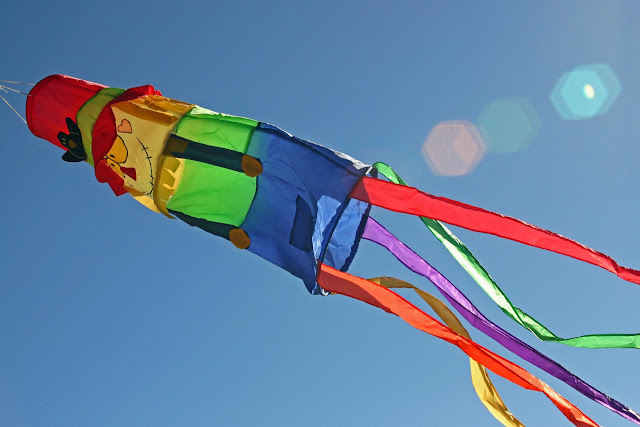 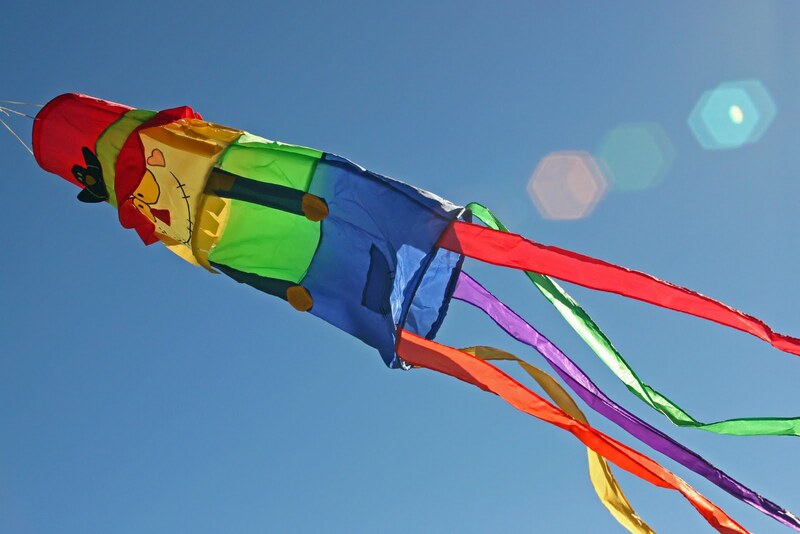 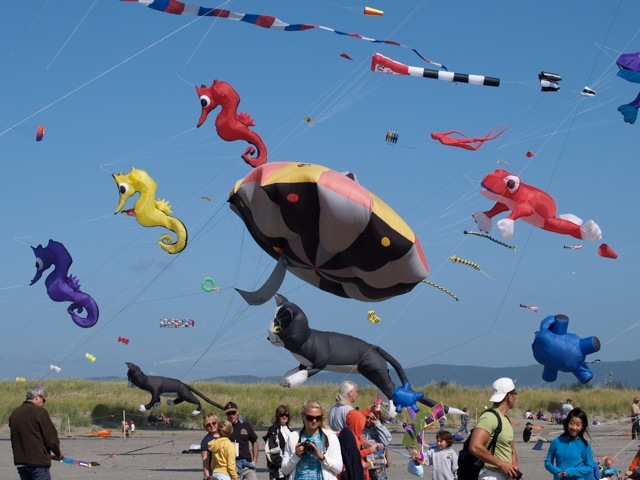 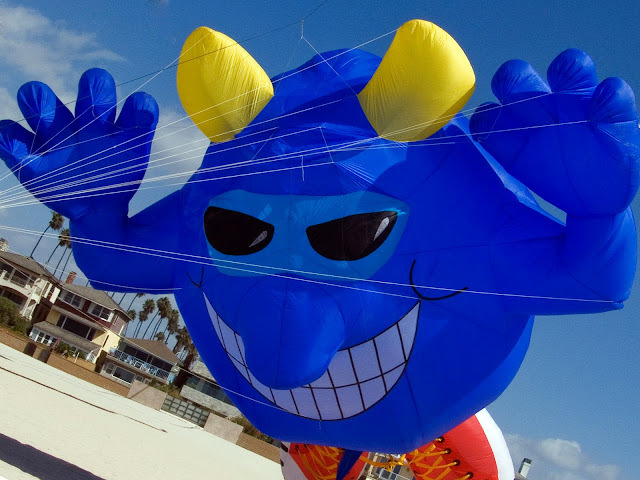 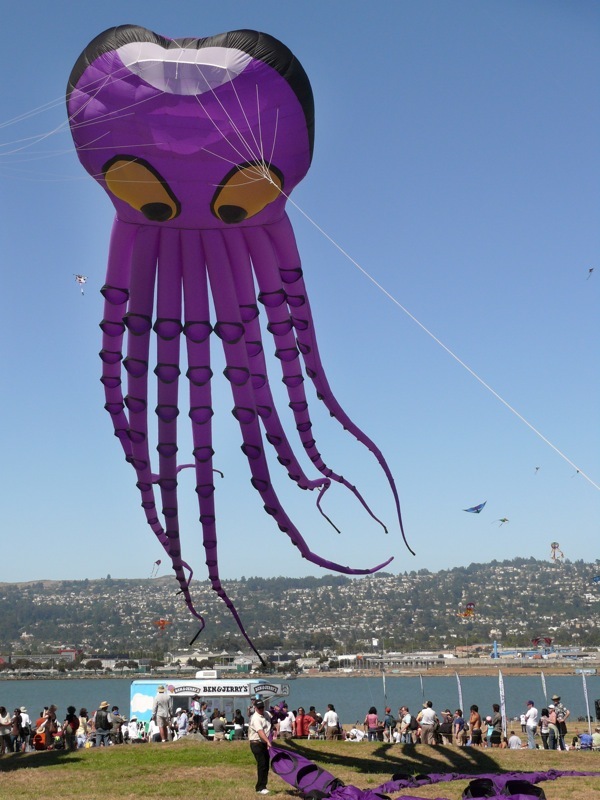 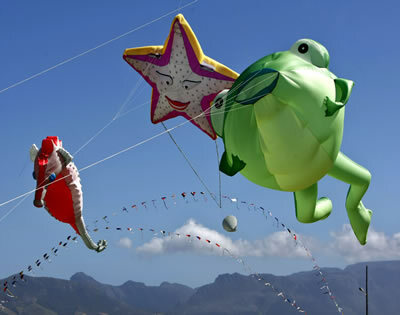 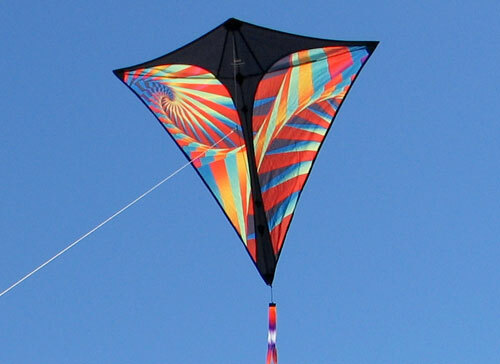 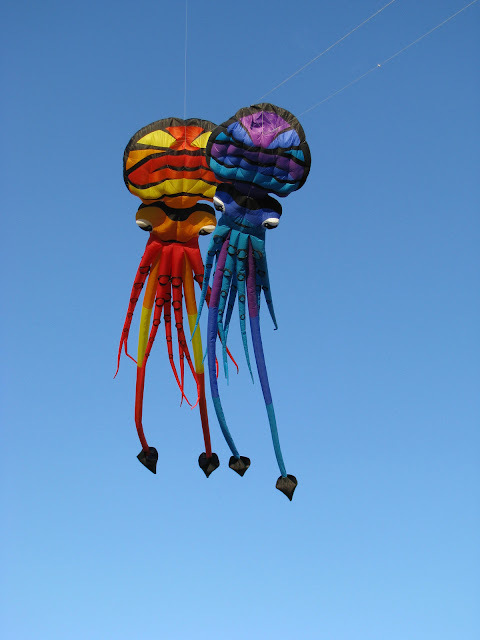 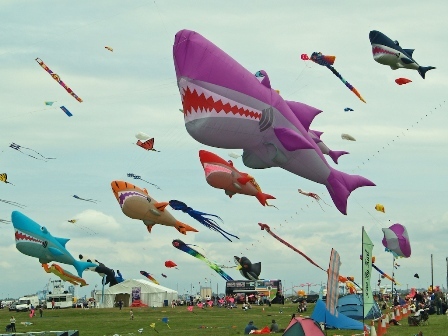 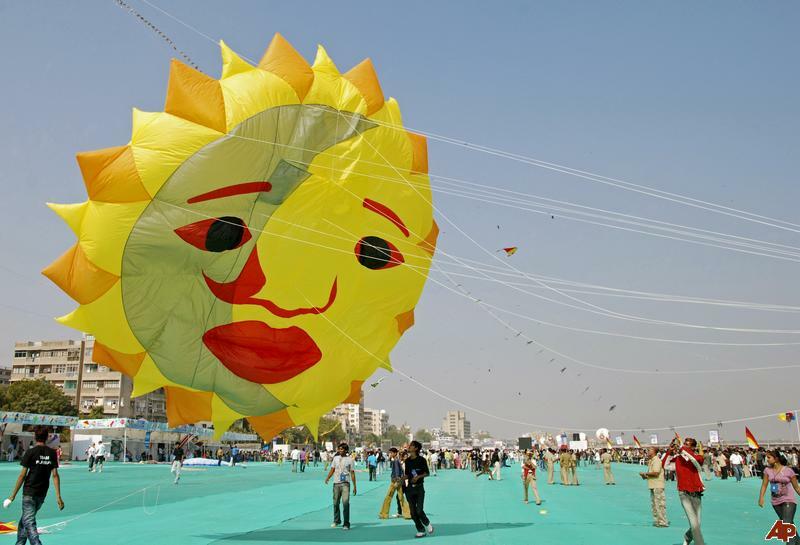 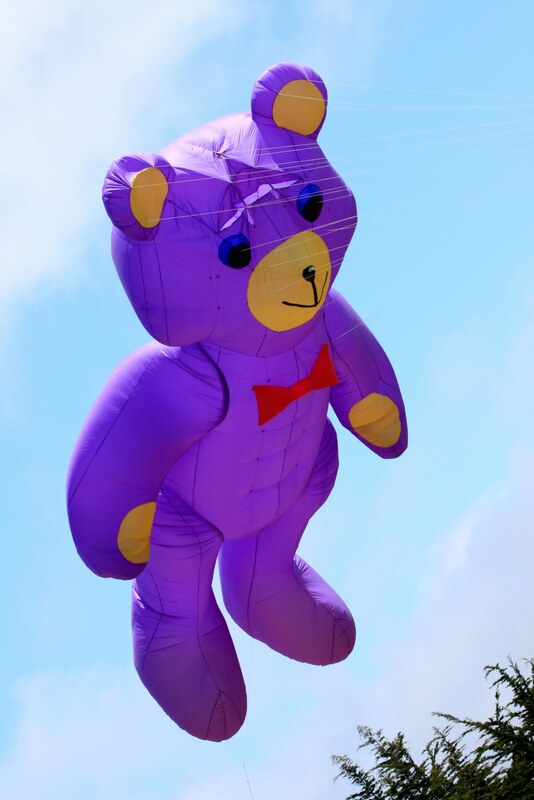 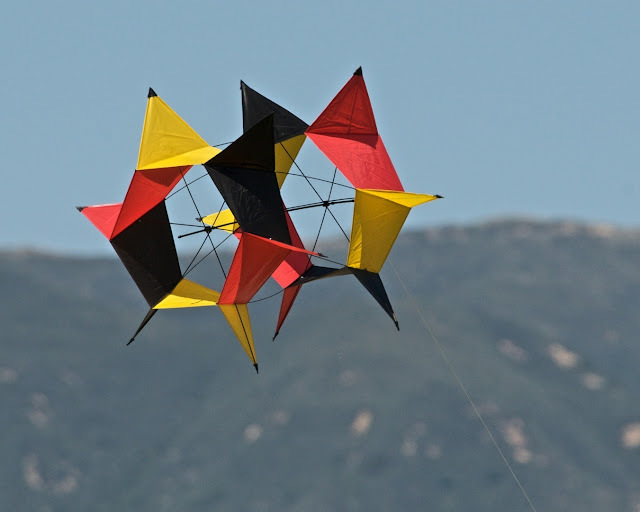 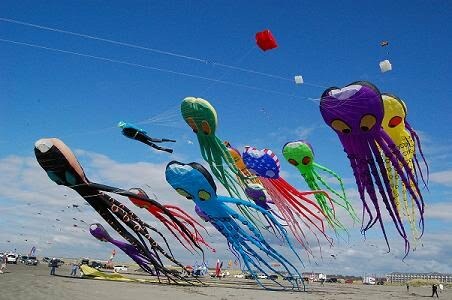 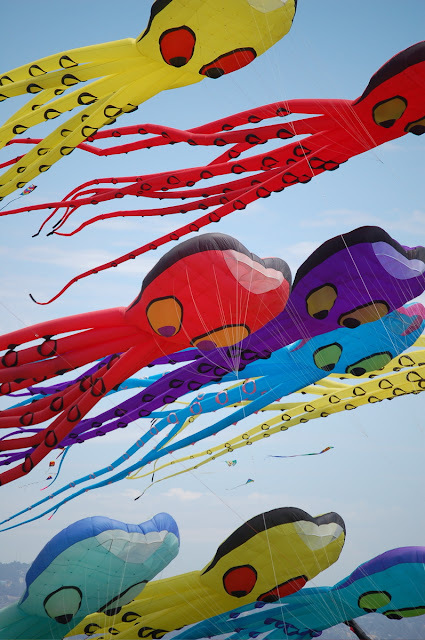 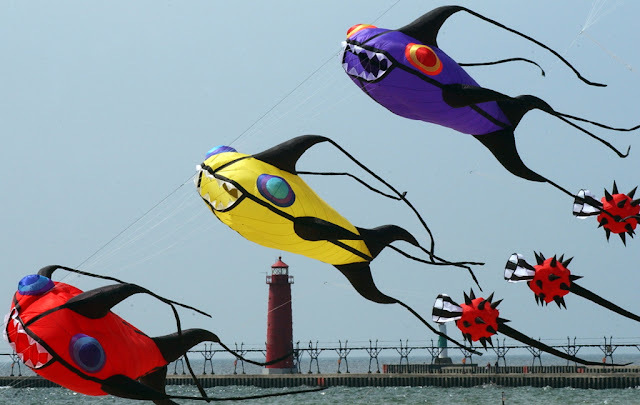 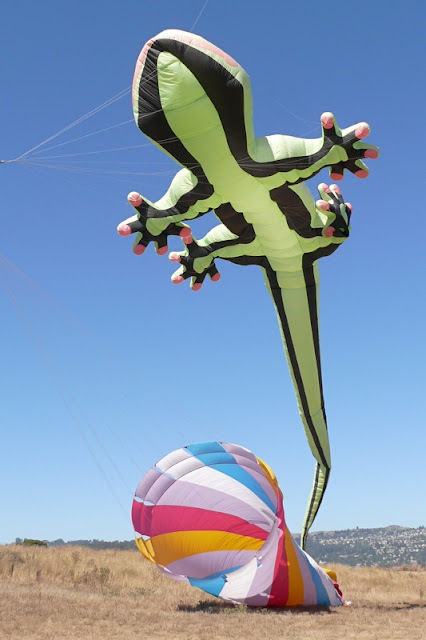 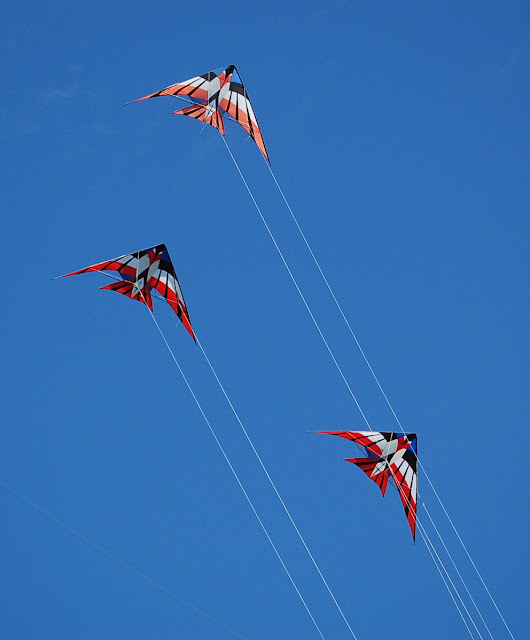 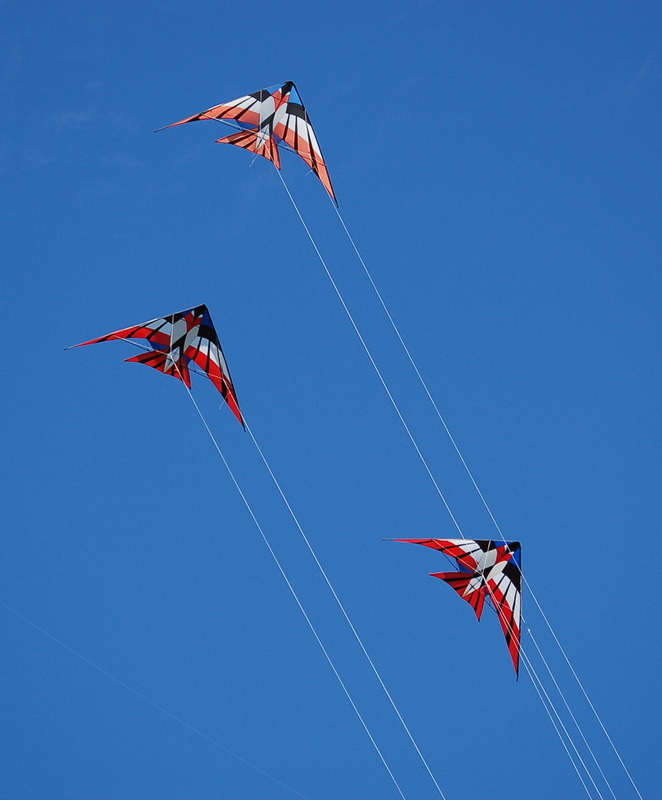 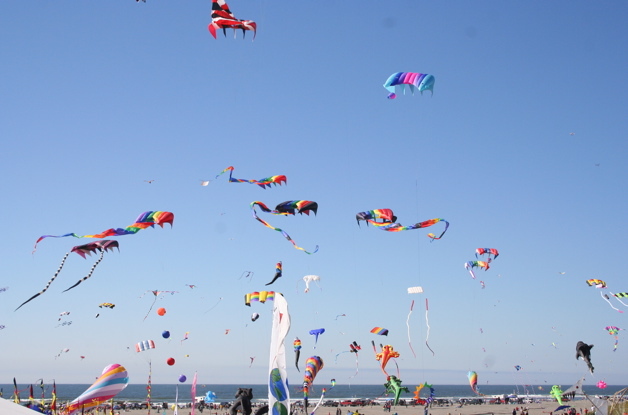 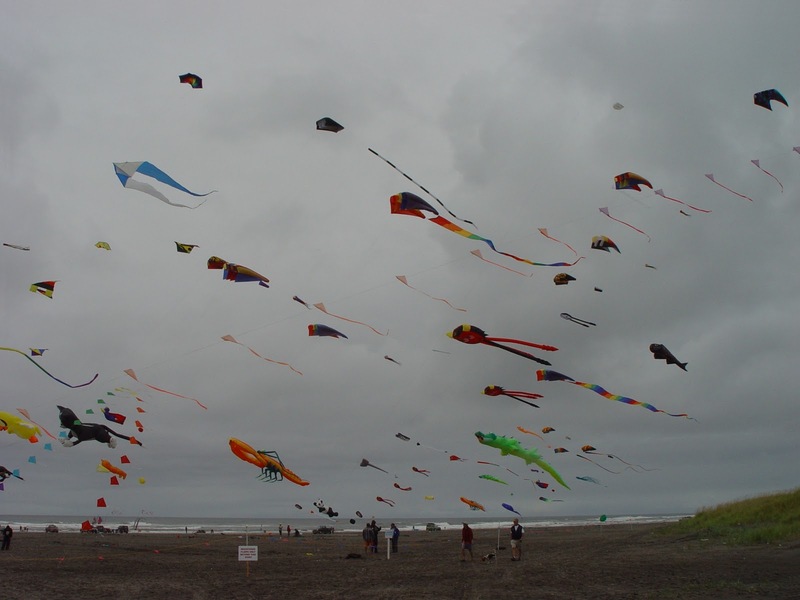 Kites are popular today but they have ancient origins. 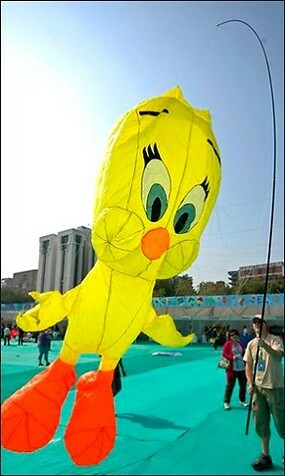 They date back at least three thousand years and originally came from China. 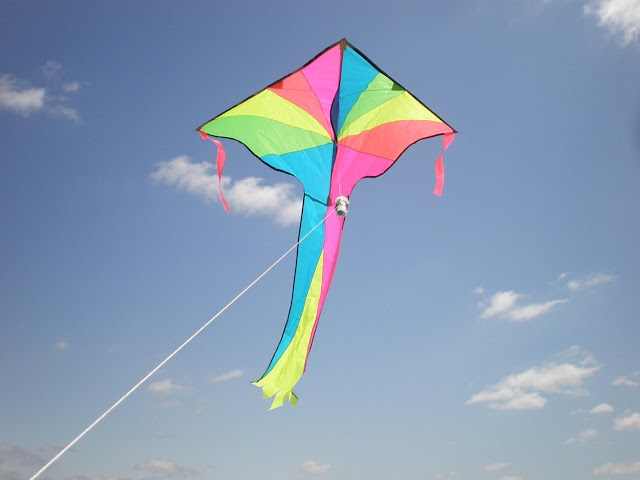 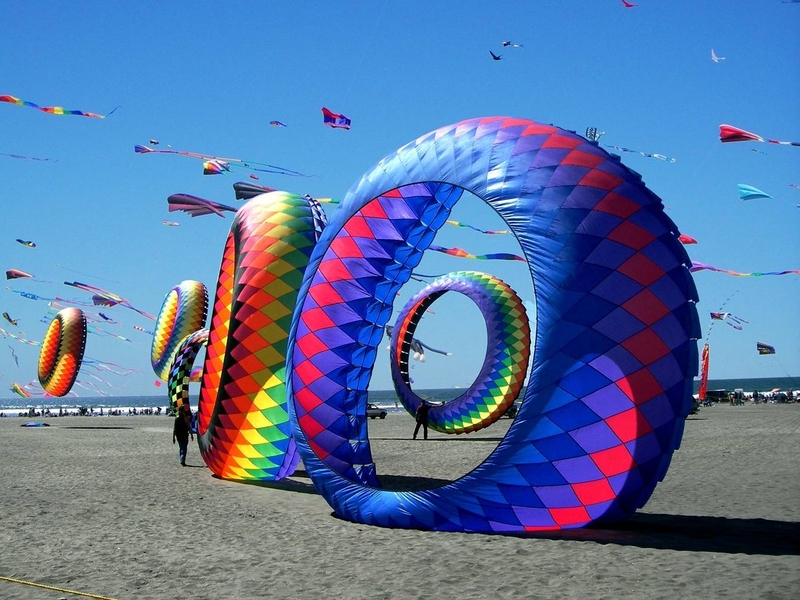 Kites are available in innumerable varieties of shape, size, colors and designs and watching them flying in the sky is a wonderful sight.